We all love a good fan theory and this dark one about Rachel from Friends is pretty brilliant. 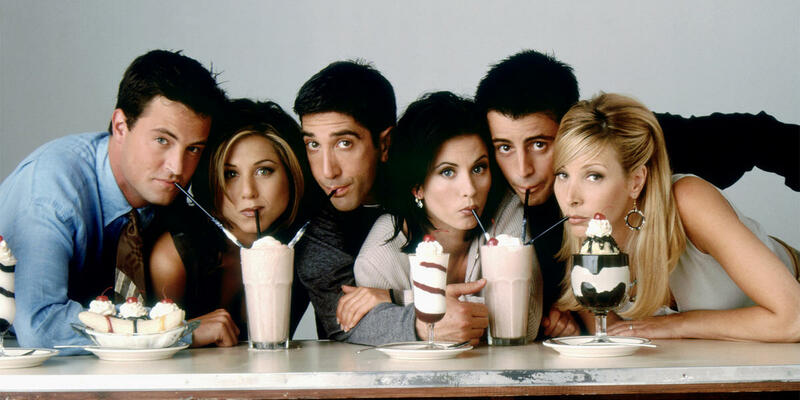 The theory centres on the DVD cover for the fourth season of the popular TV sitcom which shows all of the friends in bed together. As one Twitter user noticed, all of the Friends are asleep under the covers with their eyes closed except for one, Jennifer Aniston’s Rachel. But what could this all mean? Why is Rachel the only one ?? Of course it was just a meaningless shot for a DVD cover, but we just can’t resist reading into the fan theory about the photo. User Phil Dunne has suggested that the show is actually all a dream that Rachel had on the night before her dreaded wedding to Barry. According to the fan theory Rachel had an ‘anxiety dream’ where she ‘created a fantasy in her mind’ which was complete with a set of five ideal friends. The events of the show then are dreams rather than reality. 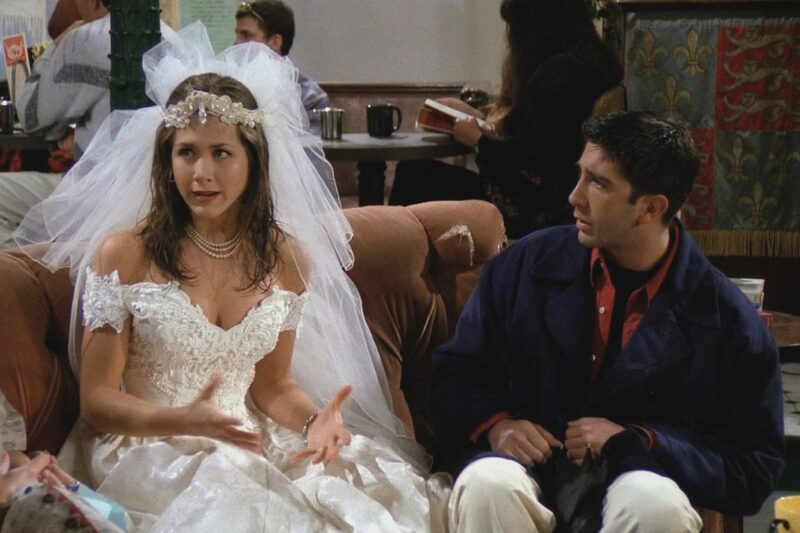 The user then goes on to say that the DVD cover shows Rachel waking up from her dream on the morning of her wedding realising that the whole thing was in her head. This is the latest fan theory about the show which seems to attract some rather engaged fans who love to read into every little detail. Other theories have suggested that Phoebe is a meth-addled fantasist whilst another suggested that all of the friends are insane. 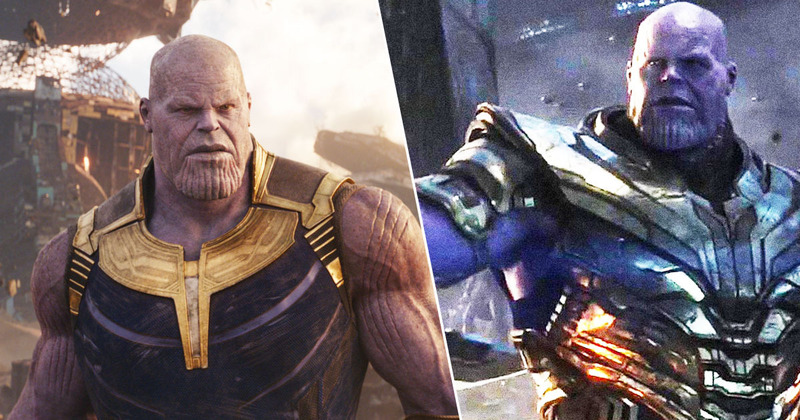 Keep them coming as we just can’t get enough of crazy fan theories!